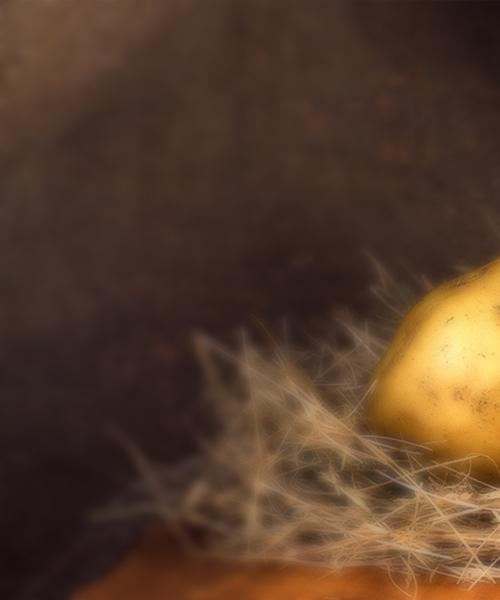 Valley Spuds is Southern California's premier provider of CONVENTIONAL and ORGANIC fresh processed potatoes. For over five decades our specialty has been the production of fresh, never frozen, ready to use potato products. For over 55 years we have been providing the food service industry with the freshest and highest quality potato products available. It all began in the 1950's when the family patriarch, Helmut Brinkmann, came to California from Germany after WWII. He started working in the fresh processed potato industry and opened Valley Spuds in Venice, CA in 1960. In 1985 Valley Spuds moved to Oxnard, CA, one of the major agricultural hubs in Southern California. Thirty years later, three generations of Brinkmanns have preserved the tradition of producing outstanding fresh potato products. 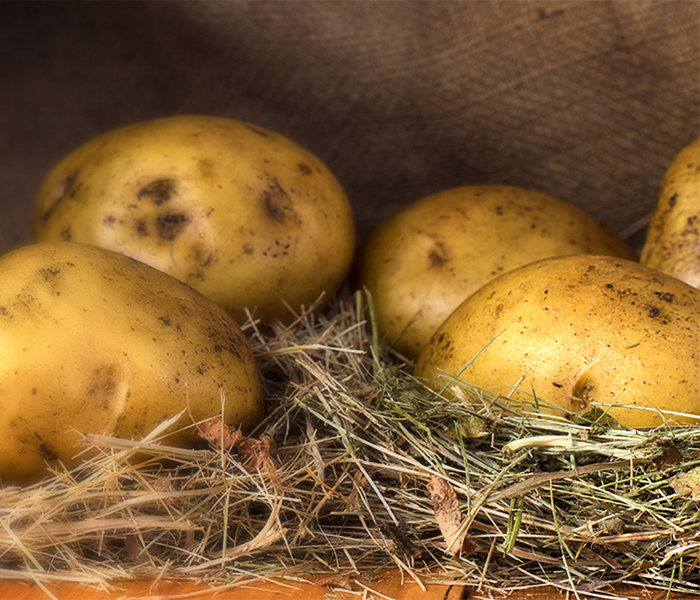 Valley Spuds continues to move into the future of potato processing by becoming the first fresh potato processor to become CERTIFIED ORGANIC in the Western United States. Visit our website below....learn lots about this truly versatile tuber!